My first exhibition in a gallery here in Dublin. 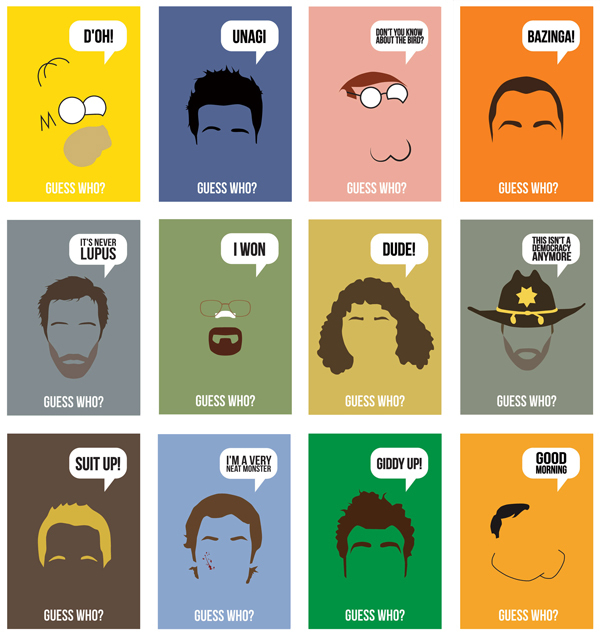 This time, the “Guess Who?” series was all about contemporary TV series. Check them out individually at the “Guess Who?” tumblr.